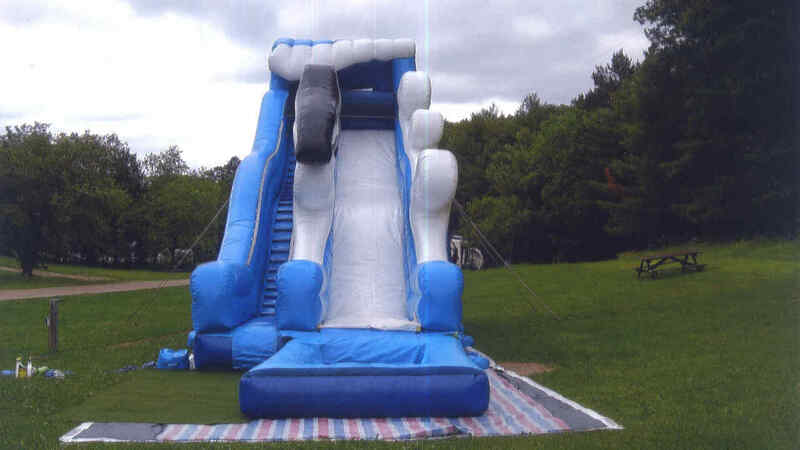 New in 2017, we have added a giant water slide to our children’s play area. McCaslin Mountain Campground offers direct access to local ATV trails in Oconto County, plus we are close to trailheads in Forest and Marinette County for those who want to trailer to these other locations. 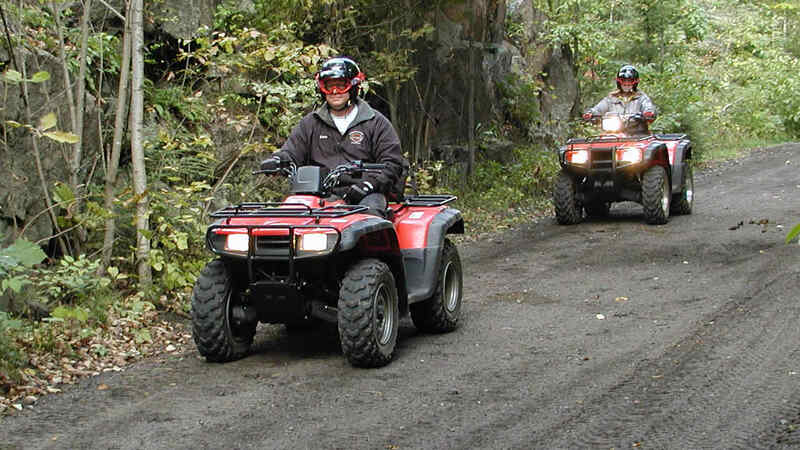 For more information on ATV Trails in these three counties, visit the links below. 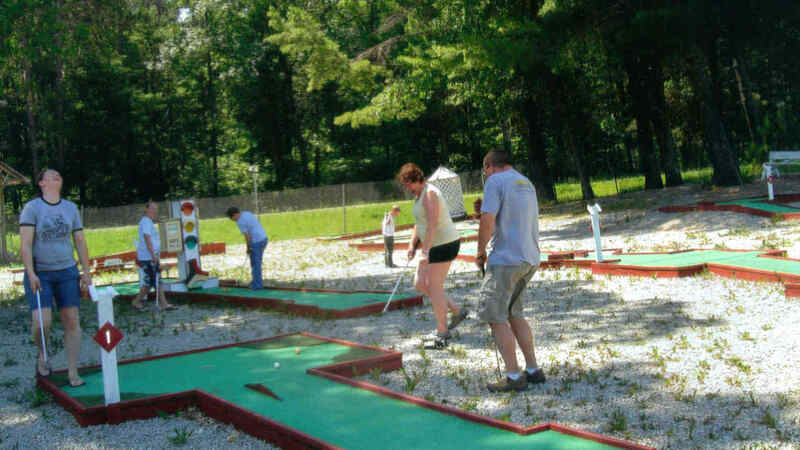 McCaslin Mountain Campground offers an 18-Hole Miniature Golf Course, fun for all ages. 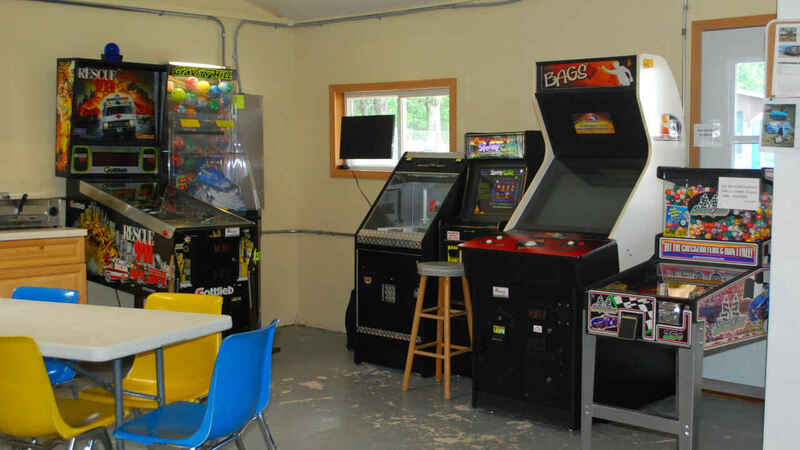 There is a Game Area inside our Camp Store offering a selection of video games for your enjoyment. 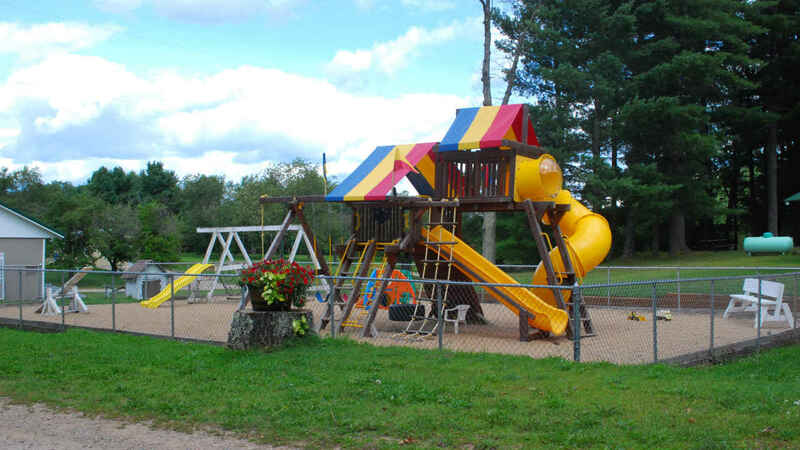 Our children’s play area includes a the traditional swing set, slide and teeter-totter as well as Rainbow Playground set to occupy the younger children. 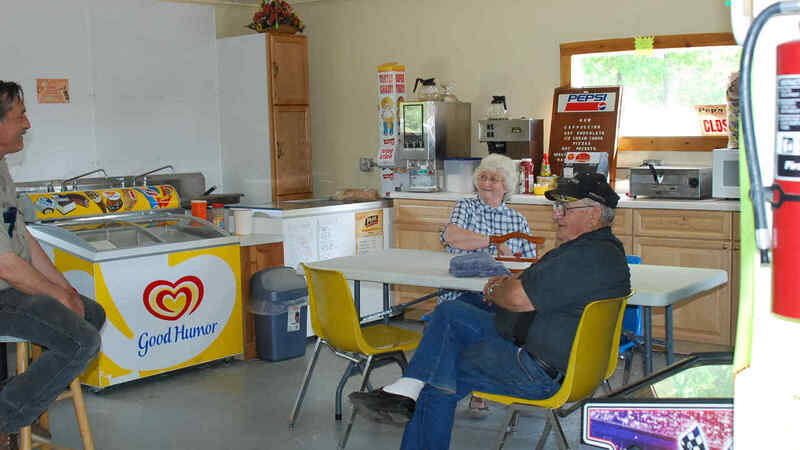 Located in our Camp Store is a Snack Area. We have hand-scooped Cedar Crest ice cream as well as a variety of novelty ice cream bars available. There are other hot and cold food and drink items available as well.